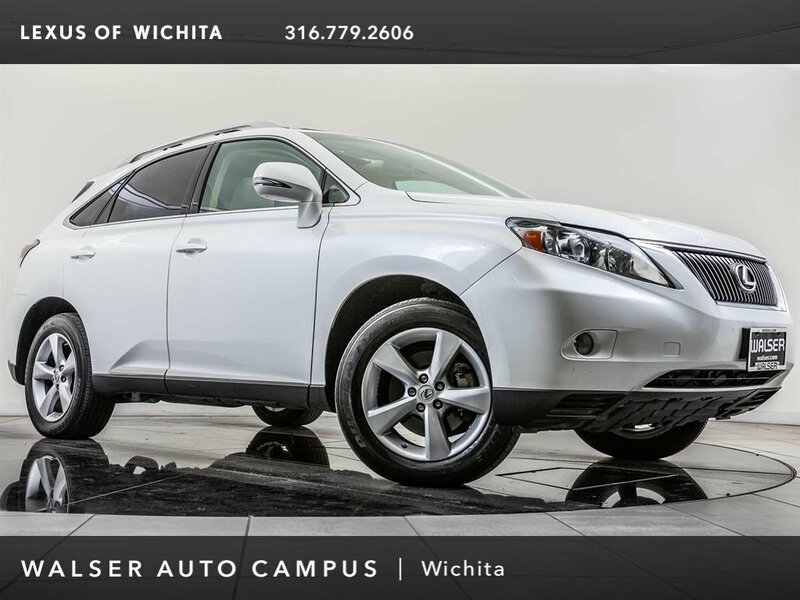 2012 Lexus RX 350 located at Lexus of Wichita. 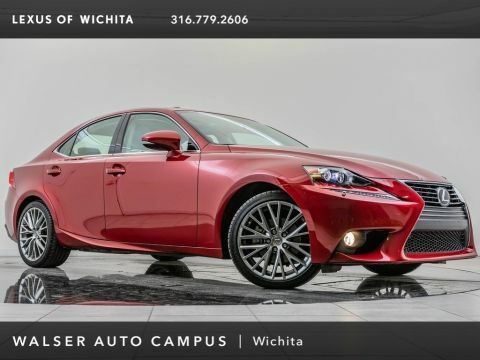 Original MSRP was $45,822. Starfire Pearl with a Parchment leather interior. This local 2012 Lexus RX 350 is equipped with Bluetooth, Rear view camera, Heated & ventilated front seats, Moonroof, and SiriusXM radio. 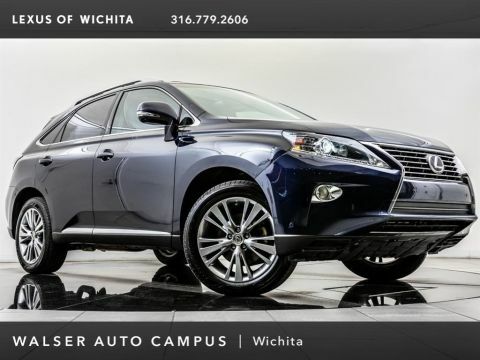 Backup camera image displays in rearview mirror.